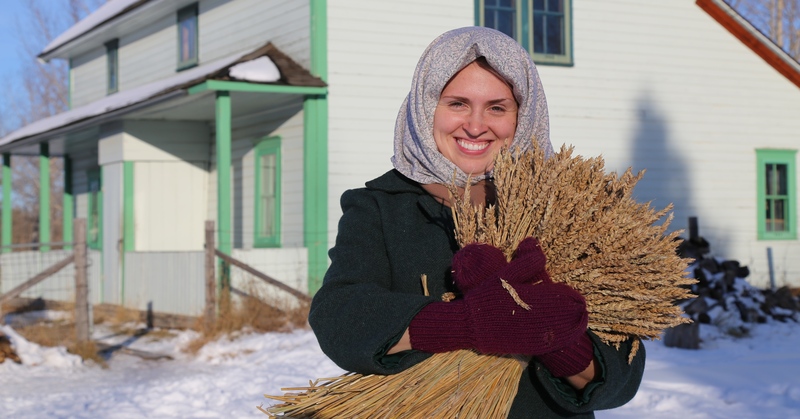 The official visitor season for Alberta’s provincial historic sites and museums is in full swing! Explore Alberta’s heritage and interact with the past. 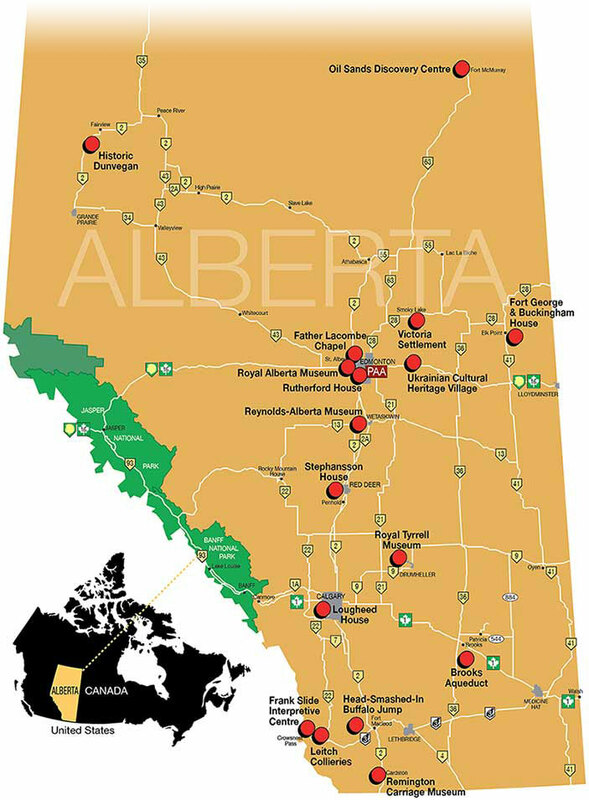 If you’re looking for things to do over the summer season, or want to make a pit stop on your road trip, check out some of Alberta’s provincial historic sites and museums, listed below. With plenty of history to choose from, there’s something for everyone on this list! 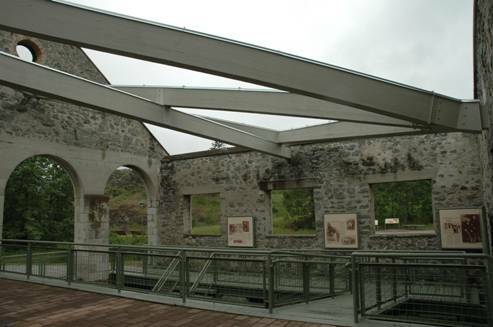 In addition to the provincial historic sites and museums, there are many other museums and interpretive centres across the province that are fantastic. 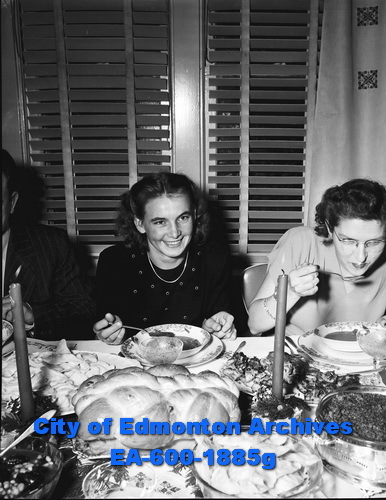 For a list of those, check out the Alberta Museum Association’s website. Several places are also participating in Historic Places Day on July 7th. This is a day to recognize places that tell Canada’s story, and bring history to life in a way that can’t be done through books and classrooms. For a listing of places and events related to Historic Places Day click here. Alberta’s provincial historic sites and museums are all open and in full swing with their programs. If you’re looking for something to do this summer, or want to make a pit stop on your roadtrip, check out some of Alberta’s provincial historic sites and museums. 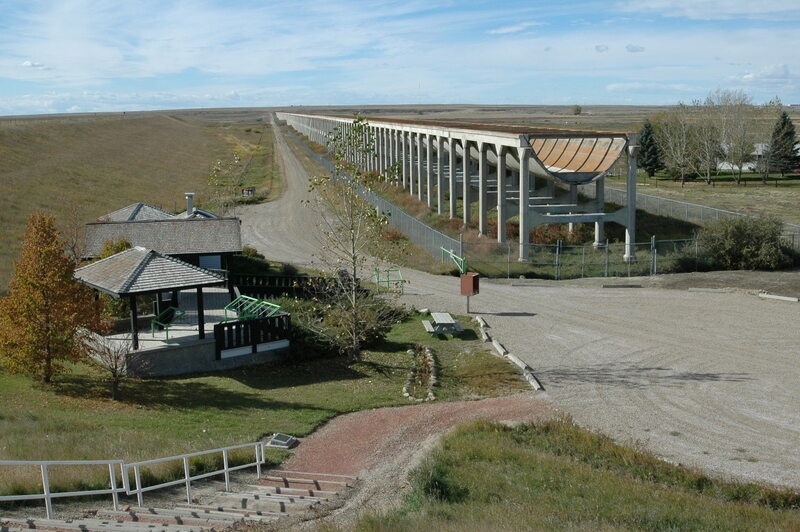 If you’re in southern Alberta this summer, check out the Brooks Aqueduct or Leitch Collieries, two sites that are only open over the summer, from May 15 to Labour Day. And, the Frank Slide Interpretive Centre, open year round, is just down the road from Leitch Collieries, so it is a good chance to visit both! The Brooks Aqueduct was built by the Canadian Pacific Railway in the early 1900s and was the largest concrete structure of its kind in the world at the time (spanning a 3.2 km wide valley). The Aqueduct was an important part of an expansive irrigation network in the area and is an impressive site to see! 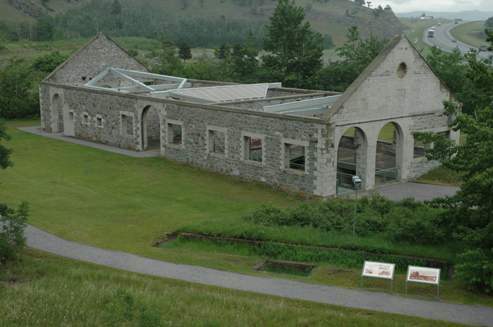 The Leitch Collieries provincial historic site is located in the Crowsnest Pass and, at its time (1907-1915), was one of the largest and most ambitious coal mines in the pass. Ruins from some of the sandstone buildings that formed the surface operations are still standing. Take a walking tour and enjoy learning about the coal mining history of the area. If you’re in central or northern Alberta, stay tuned for sites in your area!